Lerner’s professional certificates provide you specific, actionable education in a variety of topics. Our programs are taught by Lerner faculty and carry the excellent reputation of the University of Delaware. Build the capabilities, networks and confidence that will help you achieve your personal leadership vision. 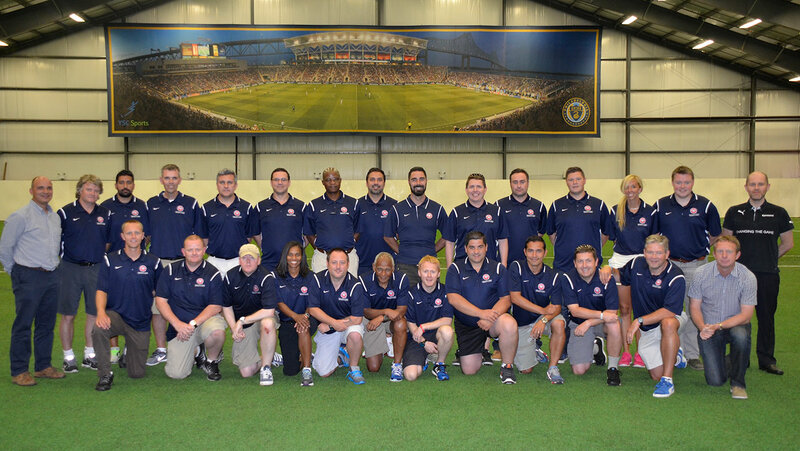 The NSCAA Master Coach Diploma / UD Master Coach soccer certificate prepares soccer coaches to develop players and teams, manage organizations and lead others. We offer outstanding academics and personalized mentorship combined with a unique and stimulating intellectual environment. 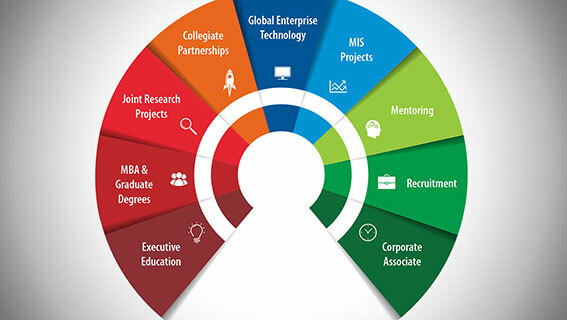 Discover the ways your company can get involved in education, research and outreach.